During cold winter months, your extremities feel the chill more than any other part of you, so it's vital that you can get warmth to your feet while out and about to help fend off Raynaud's. The Therm-IC Powersock Comfort Heat Socks Set for Men with S-Pack 1400B Bluetooth Battery has been developed to provide your feet with direct warmth, ensuring feet are protected from cold weather. 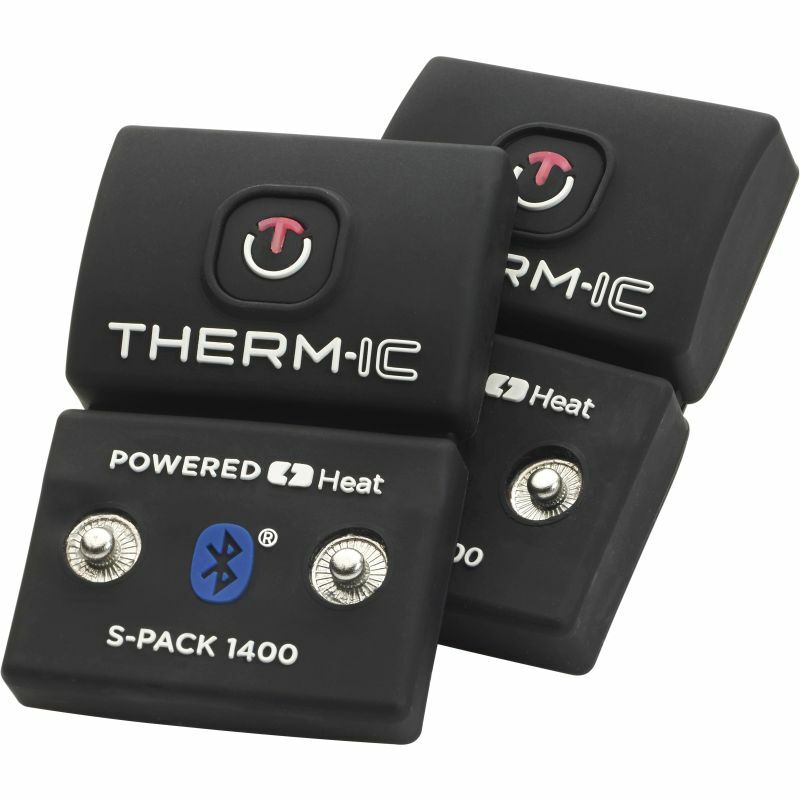 How Can the Therm-IC Powersock Comfort Heat Socks Set for Men with S-Pack 1400B Bluetooth Battery Help with Raynaud's Disease? 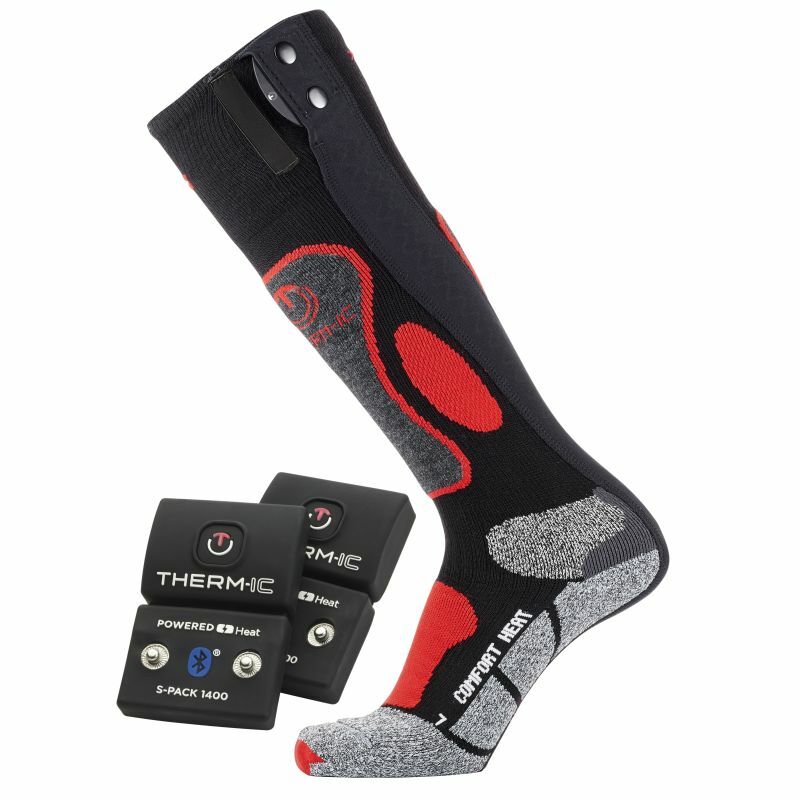 The Therm-IC Powersock Comfort Heat Socks are perfect for any man looking to help protect their feet from Raynaud's disease. By providing direct warmth to feet, the socks prevent them from getting cold and protect them from Raynaud's disease episodes. 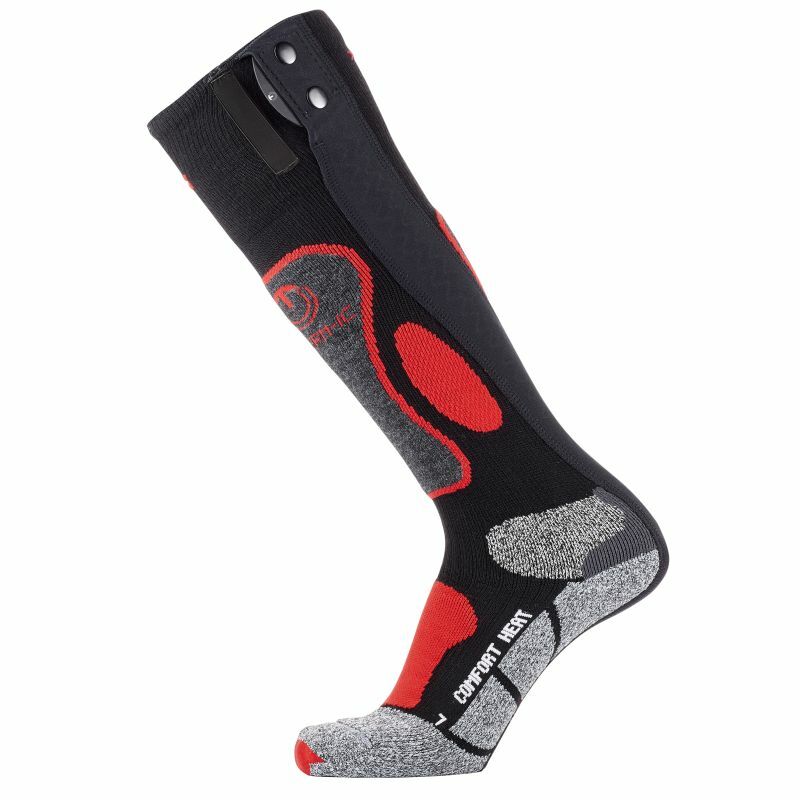 To ensure the best level of protection possible, the socks distribute heat evenly across feet, preventing any part of the foot from being colder than another.